Updated Tuesday November 1, 2016 by Dale Hamill. 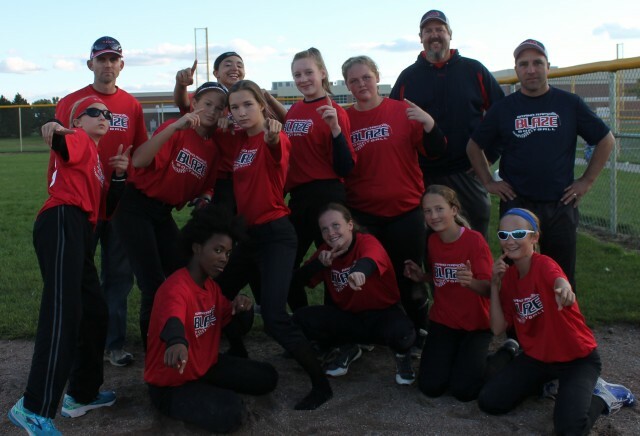 Blaze 14u Red strikes a pose at a recent fall tourney. Great job ladies, and way to have fun and represent Blaze well at the local tourneys. GO Blaze !